LENOX® Offers Several Drilling Product Designs for Wood and Metal. Our Product Designs are Engineered for the Greatest Durability and Versatility to Meet All Drilling Requirements. 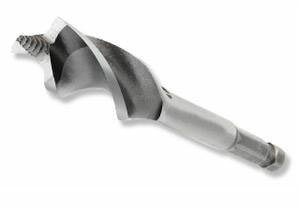 Designed Specifically for Sheet Metal Hole Cutting.